A beautiful and moving collection of ninety poems around the themes of death, separation and bereavement. 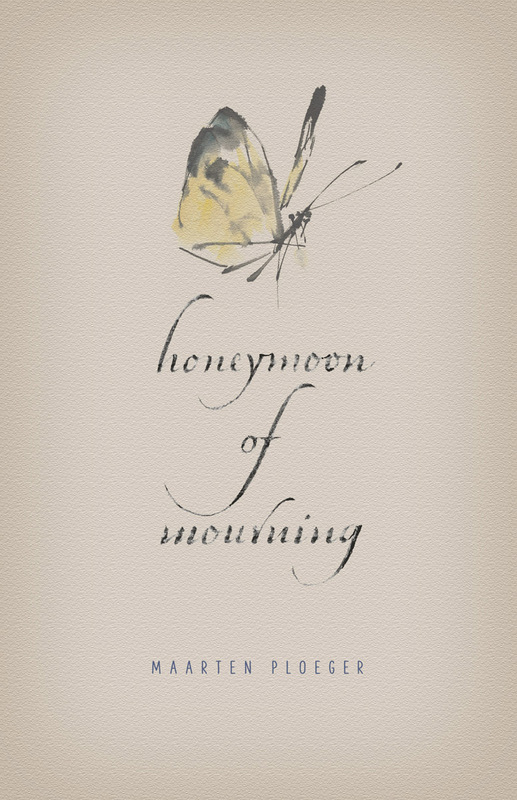 This beautiful book is a moving collection of ninety poems exploring the themes of death, separation and bereavement. When a beloved partner dies, a long lasting bond comes to an end. The one left behind enters a silence, the daily exchange of words no longer there. 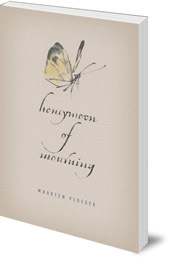 Former Waldorf teacher Maarten Ploeger has written an inner dialogue with his wife after her death -- an intimate conversation which offers great rewards for the reader. This is a very special book which will give strength to those in the first phase of loss, and a sense of wonder and appreciation to all readers. Maarten Ploeger was born in the Netherlands in 1944. He was a life-long Waldorf teacher in Amsterdam. He has had two novels for young adults published in Dutch.